What is 'glass skin' and why is the beauty world gaga over it? 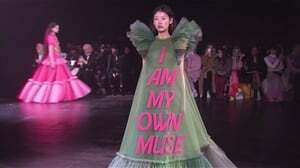 YOU'RE READING What is 'glass skin' and why is the beauty world gaga over it? Just kidding. No glass is involved in the process of achieving a "perfectly smooth and intensely hydrated complexion with an all-over sheen," notes Refinery29. It has recently become quite a popular Instagram trend - but what exactly is involved? According to Alicia Yoon, founder of Peach & Lily, glass skin is the idea of having insanely translucent skin. “It's a sign of youthfulness and it's one of the most strived-for qualities in Korea. However, this combination of ultra-smooth texture and super translucency can be hard to achieve with products alone,” Yoon told Refinery29. The steps to achieving a baby-like complexion requires dedication and is all in the layering of hydrating products, adds founders of Glow Recipe, Sarah Lee and Christine Chang, for Allure. But, in the end, you'll have blemish-free, almost-flawless, dewy-looking skin. 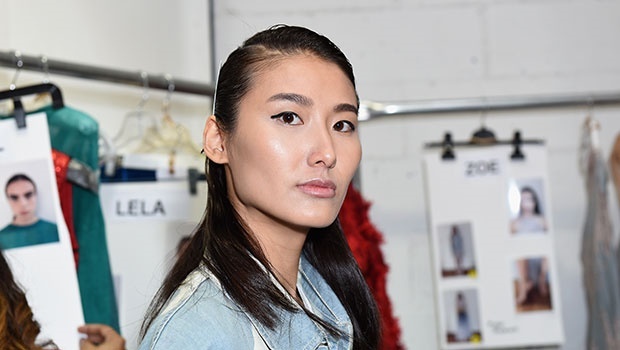 Apart from keeping hydrated and eating healthily, Yoon further explained that the process is two-fold and requires an exfoliator to buff your skin – this will allow it to have such a smooth texture. 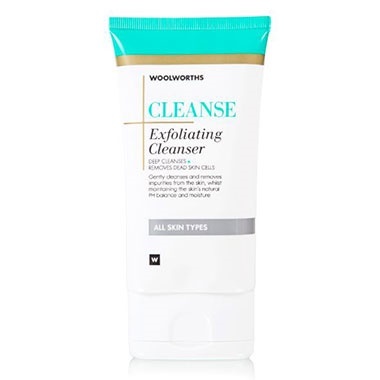 Remember, dull skin is due to a buildup of dead skin that also makes your complexion look tired, so exfoliating will slough off your top layer of skin and boost collagen. NOTE: Just remember never to over-exfoliate as this could lead to an excess production of sebum which often leads to breakouts. For the second potent step, you will need a hydrating serum to give off that glass-like appearance. If you want a more natural shine, Reader's Digest suggests you apply less of the serum and let it soak into your skin overnight. Then, repeat until the process becomes a habit. Convinced? If not, know that the youthful-looking Pharrell apparently "exfoliate[s] like a madman", and LeAnne Dlamini notes a Clarins serum as her best-kept beauty secret. NOTE: Again, remember to exfoliate within reason and as recommended for your skin type and skin concerns. Shop some of our glow-magic exfoliator and serum favourites. 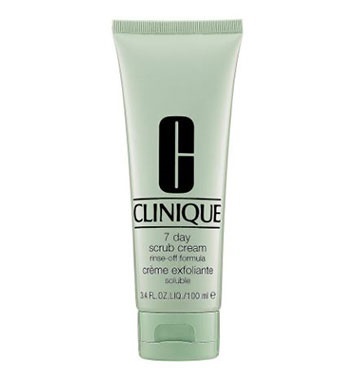 Clinique 7 Day Scrub Cream Rinse-Off Formula, R395. 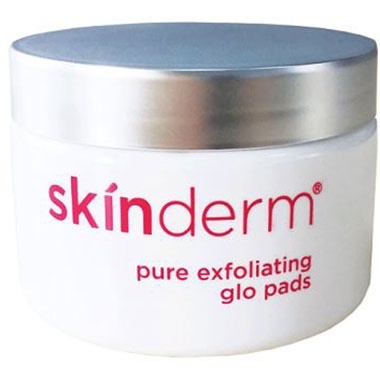 Skinderm pure exfoliating glo pad, R395 for 30, get it at Perfect 10 salons. 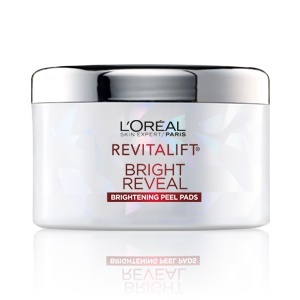 L'Oreal Revitalift Bright Reveal Brightening Peel Pads with Glycolic Acid. 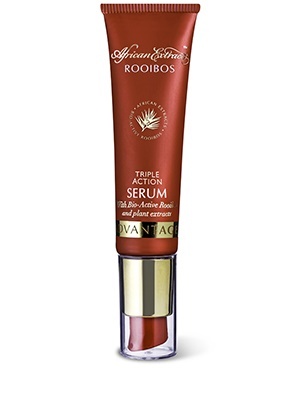 African Extracts Advantage Triple Action Serum, R175. 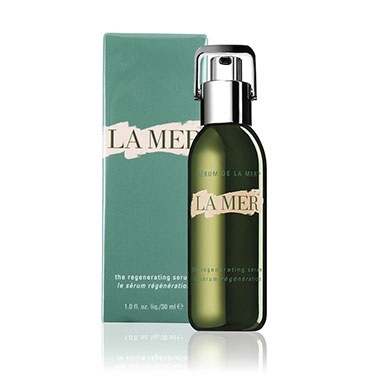 Jo-Ann Strauss is a huge fan of the La Mer The Regenerating Serum, R6290. 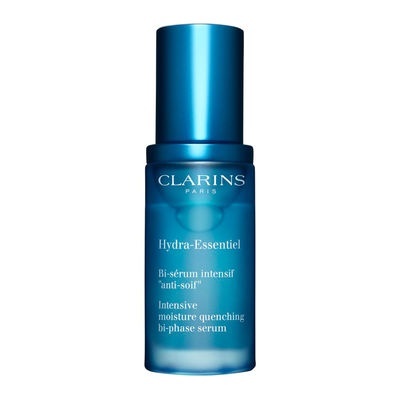 Clarins Hydra-Essentiel Intensive Bi-Phase Serum, R645. And that, my friends, is the secret to Korean beauty mavens' glass skin. Spring is here, and you need a new scent - 4 fragrances to shop now! Has our obsession with fake freckles gone too far? Would you use acid on your face to minimise fine lines and blemishes?